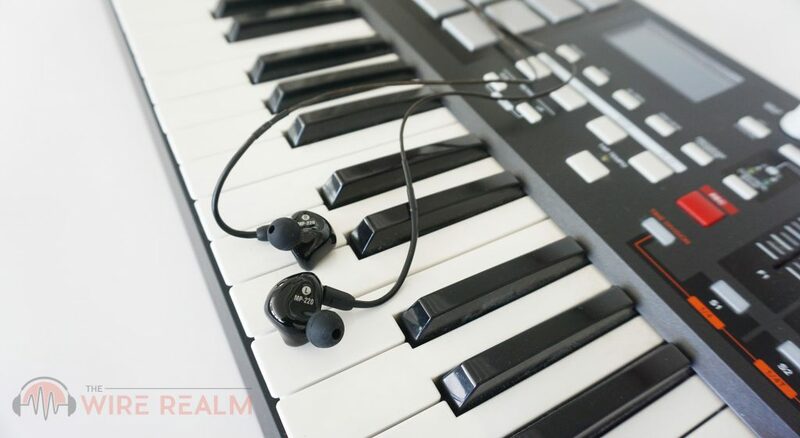 When it comes to in-ear monitors, MEE audio isn’t a stranger to high-quality solutions. We were fortunate enough to collaborate with one of our favorite IEM creators and given a pair of their MEE audio M6 Pro (2nd generation) to write a fair and honest review today, and for this price-point, we were ecstatic to get going on using them and writing down our thoughts for you. 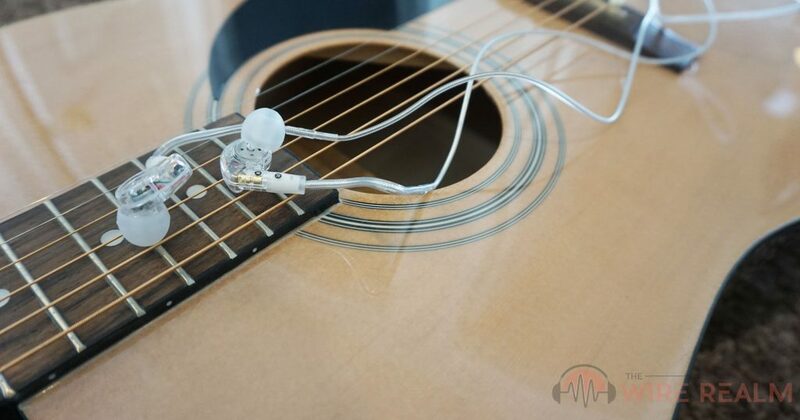 At first use, we were very impressed and quite honestly excited to know a pair IEM’s are out there for this price-point that provide such high-quality, especially the audio quality as well as noise isolation capabilities, not only for musicians and performers on stage, but those who want a solution better than those over-marketed or off-brand names you see on popular retail stores around the net. Let’s get into the details. All new for this year, one of our favorite brands is out with an all-new pair of professional, dual dynamic driver in-ear monitors, the Mackie MP-220. Although very well-known for their high-end studio monitor and loudspeaker designs, we were ecstatic to get our hands on one of their newest IEMs to hit the market this year. We were able to grab a pair of these from Mackie to write a fair and honest review here today, so we wanted to write down our thoughts after some extensive use of these bad boys. Let’s see what the MP-220 has to offer.